Still, this should mean that if you buy a high-end HTC device in the US or Canada (and it meets HTC's definition of "flagship"), you'll get two years of OS updates. It's not clear what exactly that 2 years means, though. Whether support will encompass all Android updates released in that time frame or merely that HTC will provide updates for a 2-year window. Those interpretations could potentially have different end results. HTC is currently the only OEM I am aware of that has actually concretely laid out such a promise, though Google's Nexus line of devices have long received a little under 2 years of update support, a number Google once tried to get phone OEMs to agree to officially. 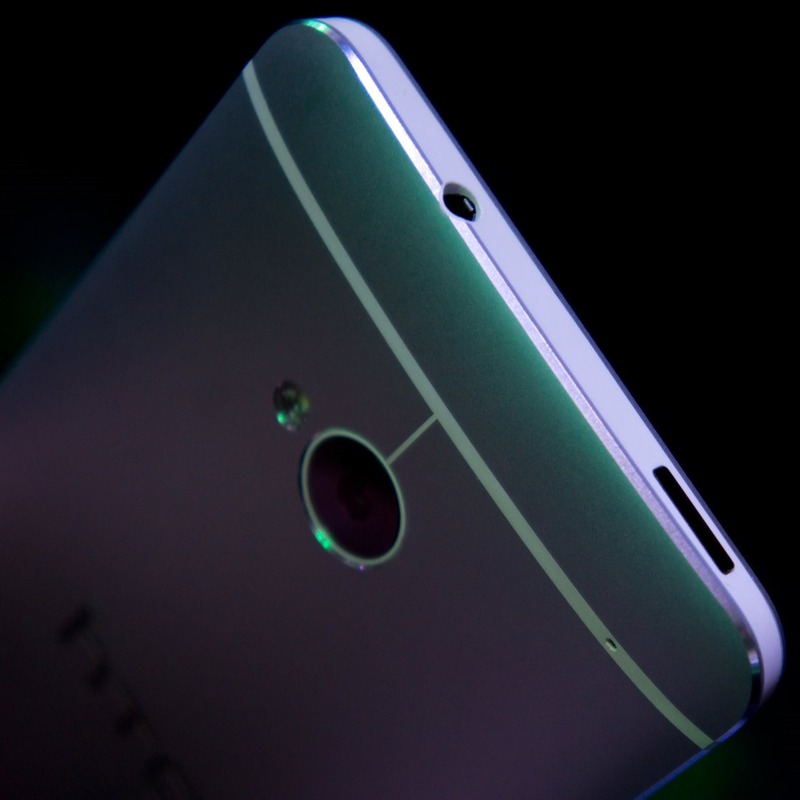 HTC's promise, though, comes in the same breath as the company's explanation regarding its failure to update the Tegra 3-based One X and One X+ to the latest version of Android, or even beyond version 4.2, neither of them having been out a full two years. The chip manufacturer, NVIDIA, was to blame - without chipset support for newer versions of Android running on Tegra 3, HTC claims it was essentially forced to halt further development. While HTC has exclusively powered its high-end phones with Qualcomm processors since, this remains a shining example of the lack of certainty the future can bring. With quarterly losses mounting, you also have to wonder: will the HTC that made this promise even be around in 2 years to keep it? I guess we'll have to take them at their word.